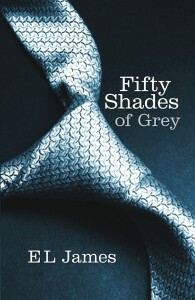 Fifty Shades of Copyright Infringement? As Downes writes, “Many write unique pieces only sharing the most basic elements, while others lift whole sections of the source material in order to create their own works. This is called, in copyright, ‘derivative works,’ and renders these pieces as the property of the original creative force.” This also means, according to Downes, that it is Meyers who has the power to give her approval (or not) for these works. Because Master of the Universe was, according to Downes, an “unauthorized derivative work,” it could not be copyrighted and was, “technically illegal.” Citing the Digital Millennium Copyright Act, he points out that since online works are judged as if was a physical book, and so every copy, either downloaded or shared, could be penalized. But once the name changes were completed, there was nothing except plot elements (found throughout literature) to link 50 Shades to Twilight. But since the original fan fiction is known and available, according to U.S. copyright laws, it “renders the entire work, including the latest movie, absolutely illegal unless granted license by Twilight’s creator. And to date, Ms. Meyer has shown little interest in getting involved. 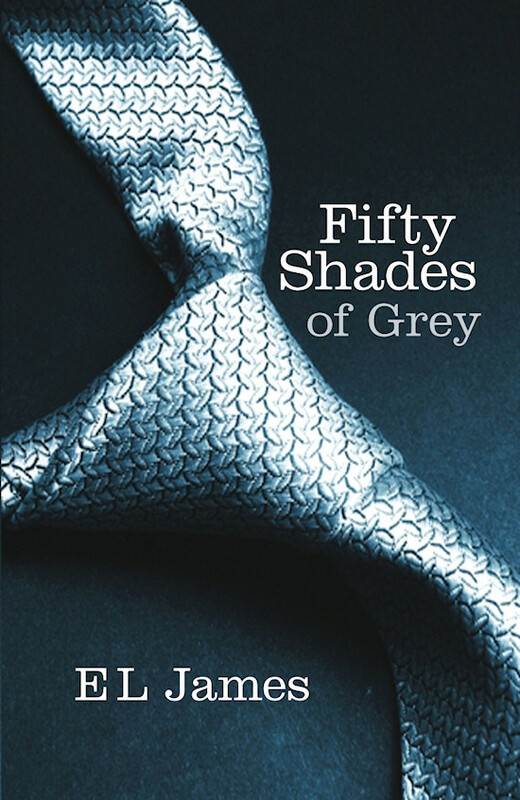 Traditionally, Downes says, 50 Shades would fall under the category of “Fair Use” under copyright law since the original material had in fact been removed, making the new piece “a unique element unto itself.” But for decades, there has been a move to strengthen corporate copyright.